Free form Amino Acids for rapid uptake. 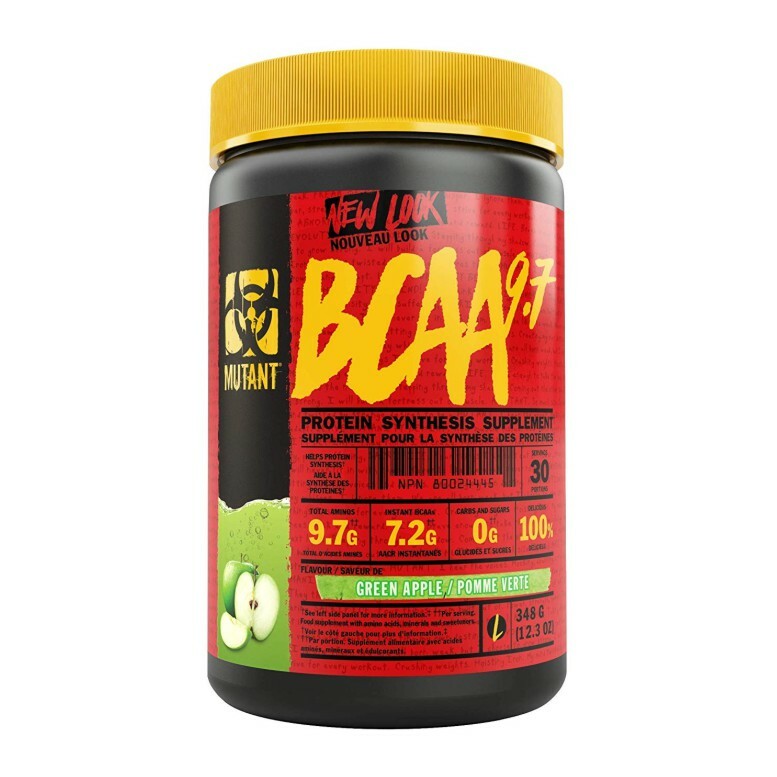 Essential Amino Acids including BCAAs. Train longer and harder with Beta-Alanine. Only 10 calories and 0 grams of sugar per serving. Green energy matrix to encourage focus. 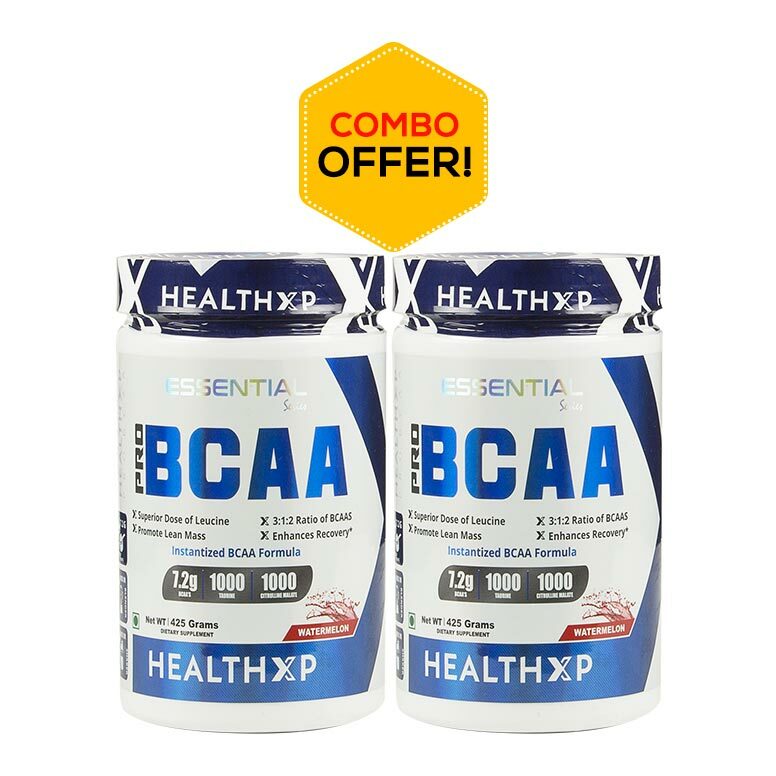 Micronized L-Arginine to support Nitric Oxide production. 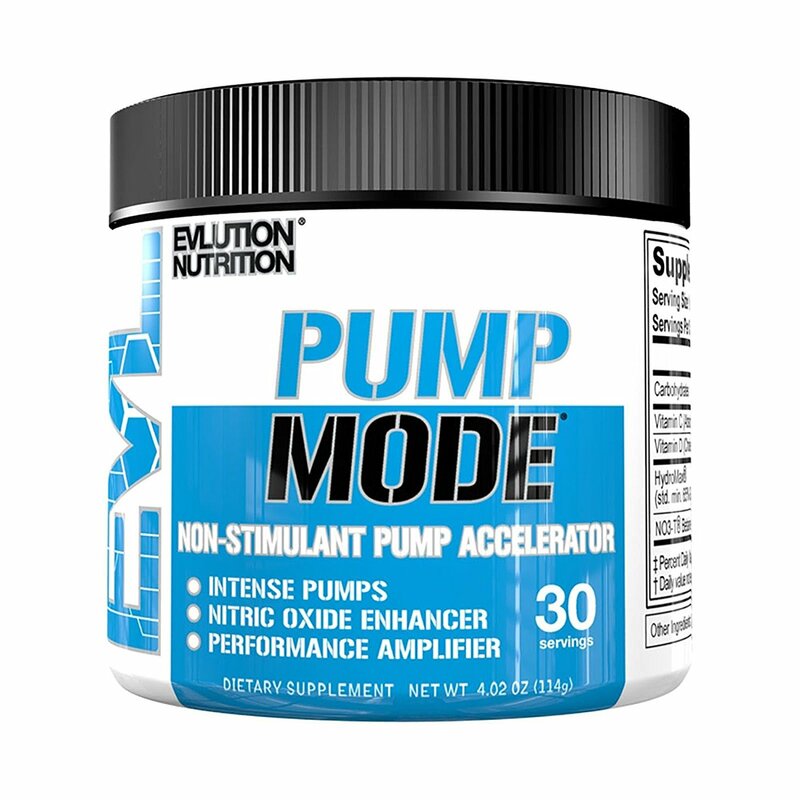 Micronized Citrulline to promote Nitric Oxide production throughout training. 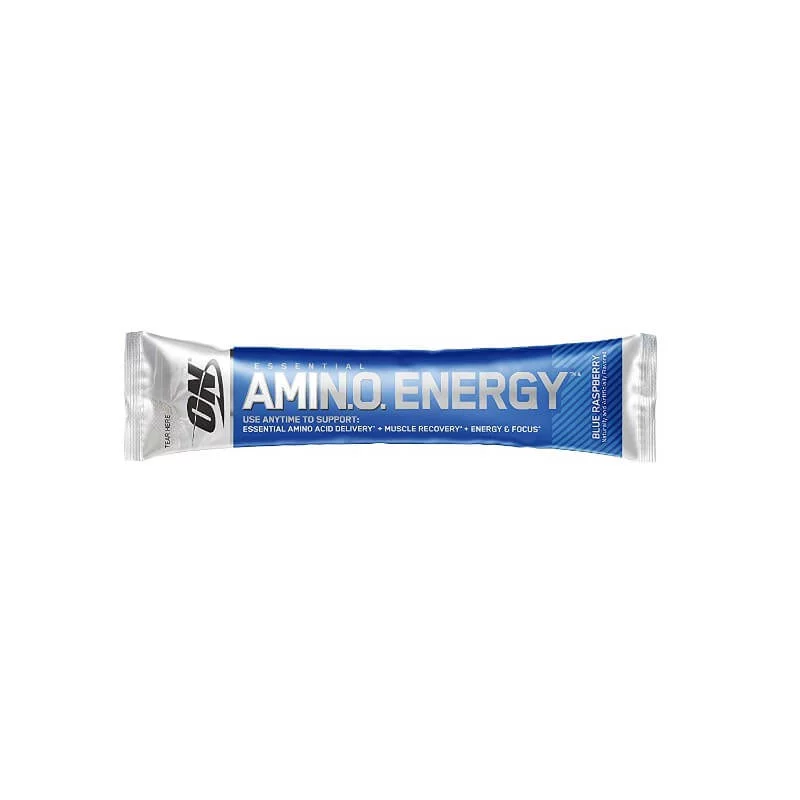 Optimum Nutrition Essential Amino Energy supports your active lifestyle with a boost of energy and alertness from green tea and green coffee extracts. 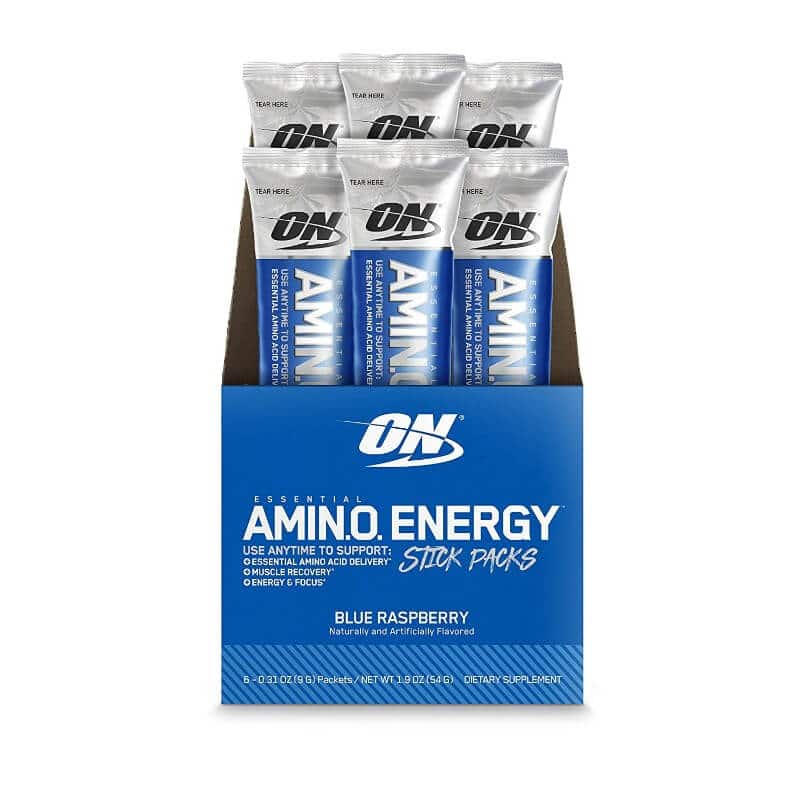 Contains a 5-gram blend of micronized amino acids provides stamina support and pump promotion while helping to protect muscles during exercise and kick-start the recovery process that begins after you’ve finished training or competing.Use Optimum Nutrition Essential Amino Energy anytime in a strength formula you can increase or decrease by the number of scoops to suit any occasion. 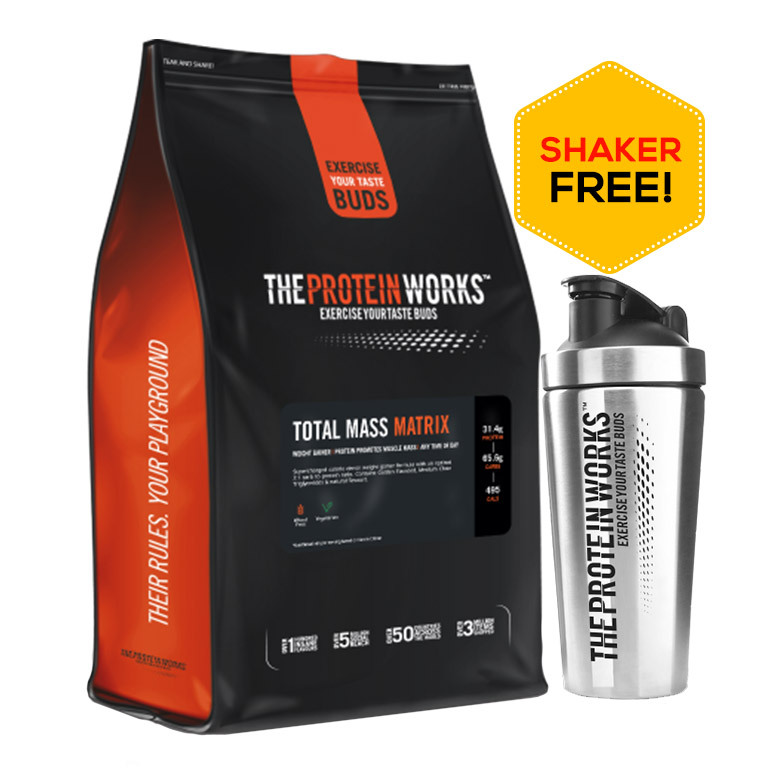 Because each 2-scoop serving is just 10 calories and the formula is sugar-free, it makes a great anytime alternative to coffee and energy drinks. 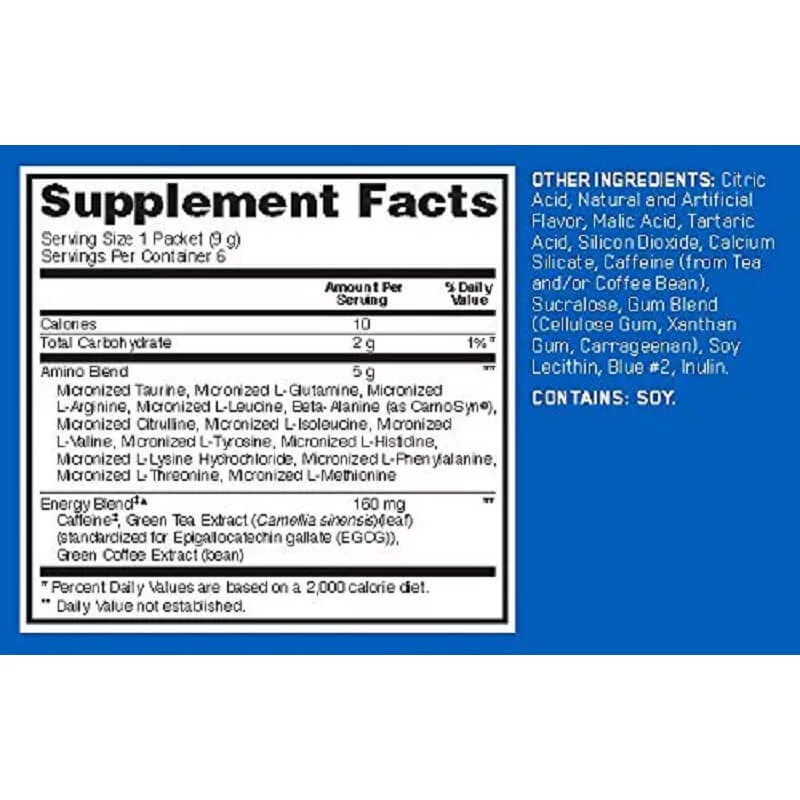 Natural and artificial flavor, Malic Acid, Citric Acid, Silicon Dioxide, Calcium Silicate, Caffeine (From Tea and/or Coffee Bean), Sucralose, Gum Blend ( Cellulose Gum, Xanthan Gum, Carrageenan), Tartaric Acid, Soy Lecithin, Beet Color, inulin.